Home / Blog / Why Put Pricing Online? Upon the death of a family member or loved one, shock and intense sadness are the prevailing emotions. Families often rush to organize the funeral, quickly keying “funeral home near me” or “cremation near me” into Google in order to swiftly commence this process. In their state of grief, families attempt to compare their alternatives as they invariably search for value. Advertisements on Google generally direct consumers to the home page of a website which, in this case, presents something of a dilemma for the funeral home. In many instances, the home webpages of funeral homes will present a list of obituaries and the sentimental value of this should not be discounted. 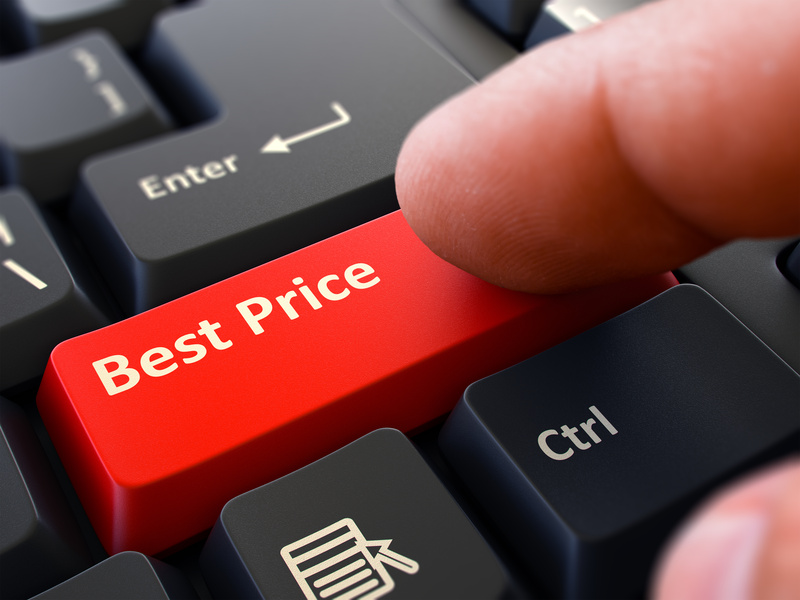 However, today’s prospective buyers expect to see a clear and concise list of prices and packages. In the absence of a price list, today’s average consumer will simply search again and proceed with another one of the plethora of options that Google presents them. This is particularly pertinent for the consumer under thirty – a growing market – for whom the concept of phoning up to inquire about prices is largely alien. Indeed, the younger consumer is far more inclined to submit inquiries through modern technologies such as email or chat before calling a funeral home. Failing to list prices on their website or maintain an online presence is, in simple terms, a missed business opportunity for any funeral home. In another era, a conspicuous list of prices or packages may have been deemed tasteless but, for better or for worse, the world has moved on. And tasteless or not, expediting the process by which grieving relatives are able to access first-class funeral services is one of the most rewarding elements of the business. The old adage, the customer is always right, remains as apt today as ever and technological progress behoves, even the more traditional businesses such as funeral homes, to move with customer demand and the times. The benefits of putting prices and packages online are two-fold; funeral homes will retain the business of prospective buyers who visit their websites while easing the burden on grief-stricken relatives. Learn more about how Funeralocity can help your funeral home capture more business on line by applying to become an Excellence Provider.